Perth has gone from a small country town to a mining boom town and holds the title of the world’s most isolated city; but what you will find in and around Perth will take you by surprise and leave you with a lasting impression. Growing up here I have spent a lot of time exploring the city and visiting the local holiday areas. If you are travelling out west, I would recommend a stay of at least two weeks to get a good feel for the area. Below are some of my favourite places and top highlights of the city and immediate surroundings which should be added to any itinerary. Perth has some unique neighbourhoods that you can easily get out and explore. The city is filled with small laneway bars and restaurants and as the city sees more sunshine than any other capital city in Australia, al fresco eating and drinking is perfect here. Perth is the main shopping hub of the West and includes designer retailers as well as shopping malls and large department stores. 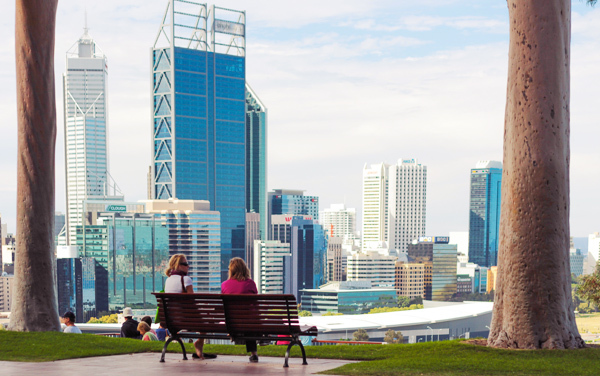 The city is home to Kings Park, one of the world’s largest and most beautiful inner city parks, which boasts city and river views, the spectacular Western Australian Botanic Gardens and an outdoor cinema in the warmer seasons. Northbridge is only a short walk from the city centre and is a hub of nightlife and art activity. The Perth Institute of Contemporary Arts (PICA), The Western Australian Museum and The Art Gallery of Western Australia are all located here in the cultural precinct with some exhibits even with free admission. This neighborhood is also a melting pot of food and culture with a strong Asian and European community cooking up some of the best international food in Perth. My favourite Vietnamese joint Tra Vinh for example makes a pho that could could make a grown man cry. And if you feel more like dim sum fulfill your dreams at Regal on Roe. Located south of Perth is Fremantle. The port city has the most relaxed vibe of all the neighbourhoods and is home to amazing heritage buildings, a vibrant nightlife and loads of sustainable and ecofriendly initiatives. 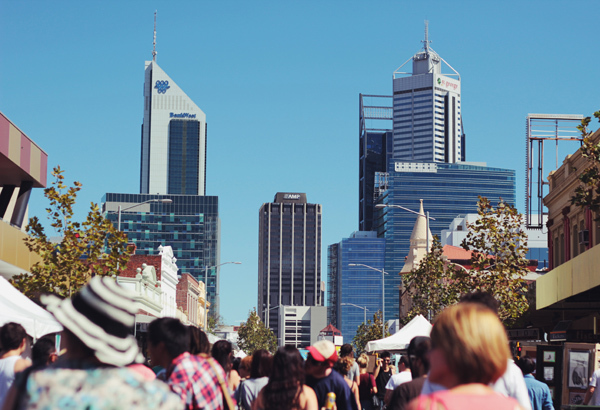 You can go for fish and chips on the harbour, sip on a pint of award winning ale at the Little Creatures microcrewery, get lost in the Fremantle Markets, and people watch in Gino’s Café along the famous ‘Cappuccino strip’ (South Terrace). Other gorgeous neighbourhoods include Mount Lawley, Leederville, Subiaco and East Fremantle. Cottesloe is the jewel in the crown of Perth’s beaches, with its stretch of cafes, restaurants and bars overlooking the sea. However, with a coastline stretching both North and South you’re bound to fall in love with the clear blue water and the white sandy beaches anywhere along Perth’s coast. 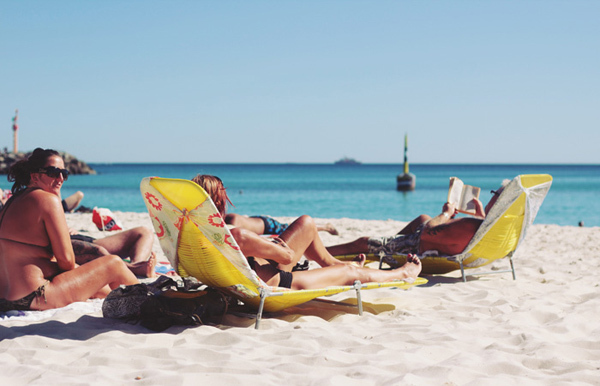 Other popular beaches include Floreat, Scarborough and Trigg beaches in the north (the latter being a very popular surf spot); and the family friendly beaches in the south including Port, Leighton and South beach. Rottnest Island is a short 30-40 minute ferry ride away from the main land. 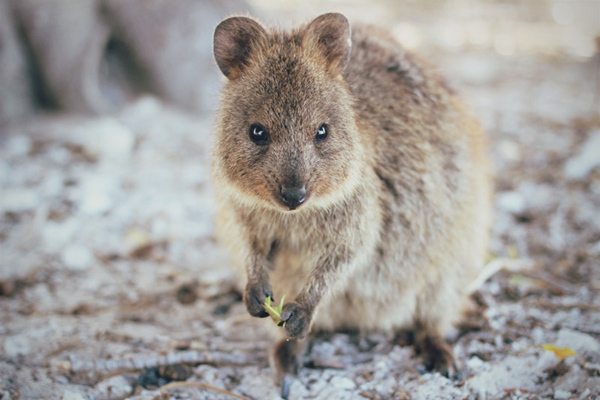 Here you can get up close and personal to the friendly Quokkas, hire a bike and cycle around the island, snorkel or dive among the reefs, relax at the beach and explore the various island settlements. There are also guided tours that cover the island’s history as an ancient Aboriginal settlement, its maritime and colonial past and more recently its role as a military base during World War I and II. The Hotel Rottnest houses the island’s only pub which is set in a beautifully restored historical building. For a good coffee away from the crowds head to Geordie Bay and duck in to Geordie’s Café. There are numerous accommodation options if you want to stay overnight and take it easy. 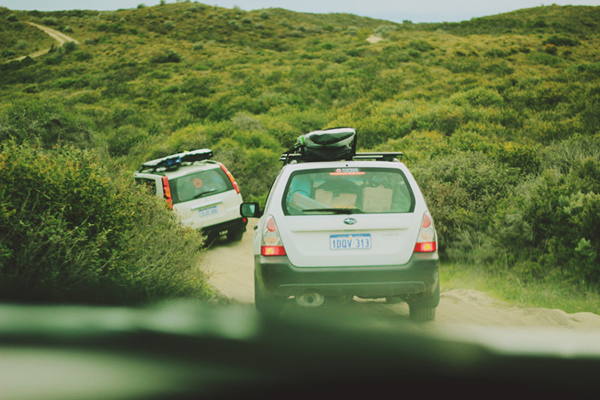 Margaret River is located 3 hours’ drive south of Perth, and like Rottnest is also a very popular holiday destination for the locals. It is a sleepy country town that boasts incredible scenery and has a lot of outdoor activities on offer, including hiking trails (the famous Bibbulmun Track passes through here), surfing and rock climbing. 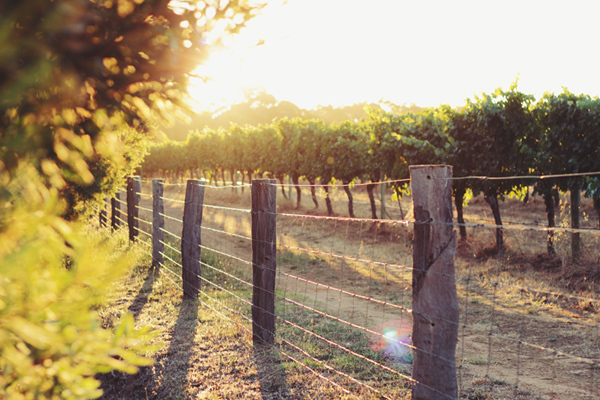 Margaret River is the largest wine growing region in Western Australia and has a very big wine and fresh produce scene, and the local farmer’s market is not to be missed! The weather gets warmer the more north you travel and after a 2.5-3 hour drive you will reach Lancelin and Cervantes. Both are very laid back fishing towns, with Lancelin being a popular wind surfing and surfing destination and Cervantes offering many four wheel drive tracks and excellent seafood. Whilst you are up that way you can stop by the Pinnacles and see the ancient limestone formations that seem to grow out from the ground or call in to Yangchep National Park and take in a cave tour on your way back to Perth. If you want to sound like a local then learn the lingo! The locals like to shorten things: Fremantle is called ‘Freo’, Rottnest is called ‘Rotto’, Leederville is called ‘Leedy’, etc; don’t worry, you will get the hang of it after awhile. Confused by the constant references to things ‘north’ and ‘south’? It’s all to do with the Swan River which cuts the city in two distinct areas – those suburbs that are north of the river, and those that are south of the river; just don’t start debating which is better! Want to get up close and personal with some of Australia’s unique wildlife whilst you are in Perth? Head out to Caversham Wildlife Park (25 minute drive from the Perth central business district) where you can hand feed Kangaroos and have your photo taken with a Koala. Western Australia might be far away and isolated, but that is exactly what makes it worth the visit. I love living here and hope you will explore the secrets of Perth and beyond for yourself soon. Guest post and photography by Jelena Stipanicev. Check out her blog at Jelena Stipanicev Photography. 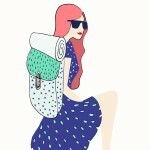 This post really makes me want to go to Perth! It has so much to offer! So much to see and do there. Oh gosh this makes me miss home - Australia!!! 5 months on the road and really have those vibes! I agree Marika, I always tell people to come visit Perth because it packs a punch in all directions! Hey Brooke, you have a great site! And you should definitely come over to Perth - perhaps at the end of your current travels?